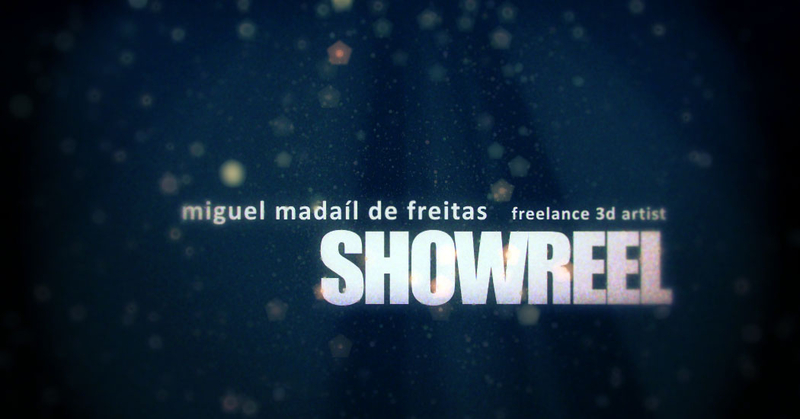 Hi, here is my 3D Showreel. check out some of my latest works and some oldies out together in this reel. Unfortunately i cannot show some of the cool stuff im working right now, including a personal project in spare time, but i'm very excited about it and will post asap. I'm a Freelancing 3D Artist & Digital Designer with over 8 years of experience in CG, 3D, Photo Retouching and Web Design. I'm available for upcoming freelancing projects as well team training. Either working alone, in team or in a supervising role (locally or at distance), I'm more than happy to answer your inquiries.